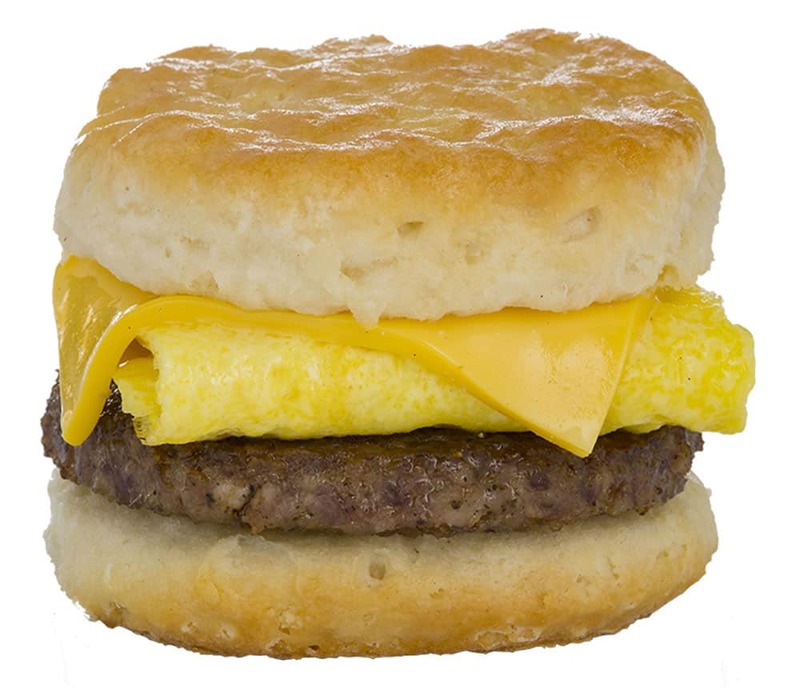 Braum’s Biscuit Sandwiches are served with scrambled egg, your choice of sausage, bacon, or ham and/or cheese! The Braum’s Biscuit Sandwich is just the right amount of breakfast. You can substitute the biscuit for a bagel or english muffin! Anyway you order it – it’s good eatin’ in the mornin’!